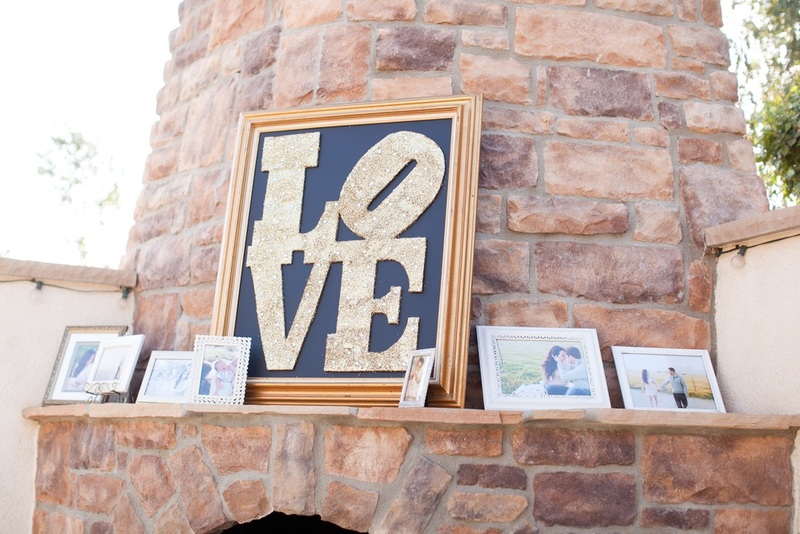 Large Prewritten Chalkboard "As Two Families Become One..."
Who doesn't love glitter? 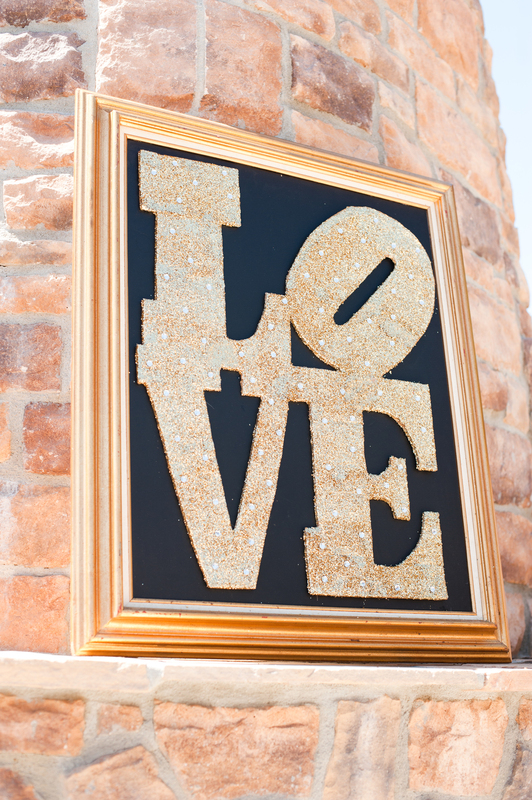 This beautiful large sign makes a statement of LOVE. Who says you can't have cupcakes during cocktail hour? Surprise your guests with a little sweet treat before dinner. 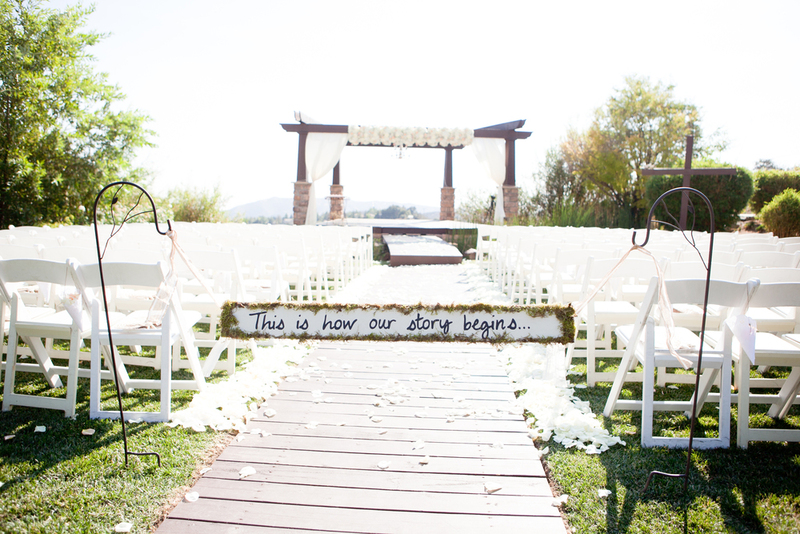 "This is how our story begins" sign sets the romantic mood for your special event. 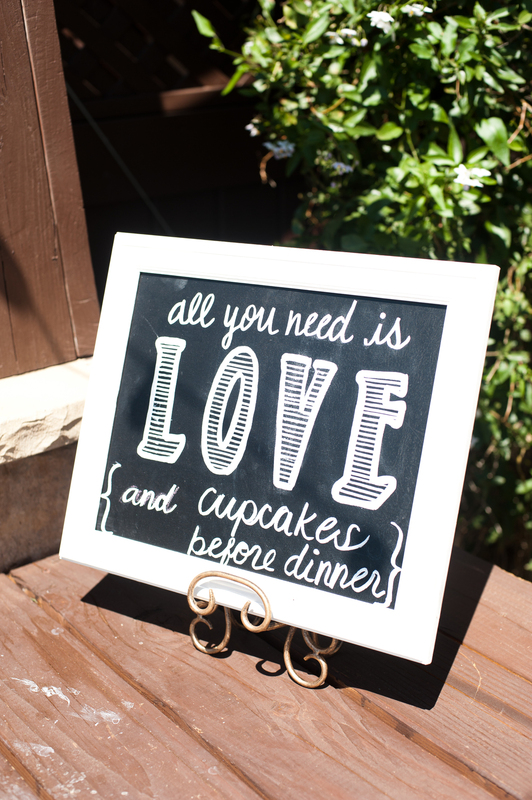 This sweet sign can be hung from two shepards hooks to block guests from walking down your petal path. Beautifully framed with moss on light weight wood. 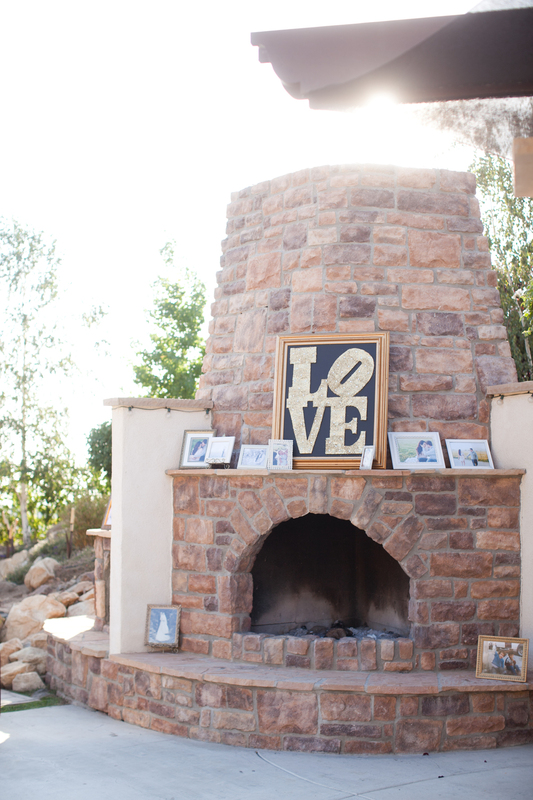 This chalkboard is the perfect detail for your photo booth. Prewritten on a gold frame for stress free cuteness. How sweet are these little guys? Perfect for labeling sweet treats on your dessert bar.